Discovered by: Martin Heinrich Klaproth in 1789 and isolated by Eugene-Melchior Peligot in 1841. Uranium is a very famous element due to its use in atomic bombs and in nuclear power plants. The atomic bomb that the United States dropped on the Hiroshima – a city of Japan – was also made from Uranium element. 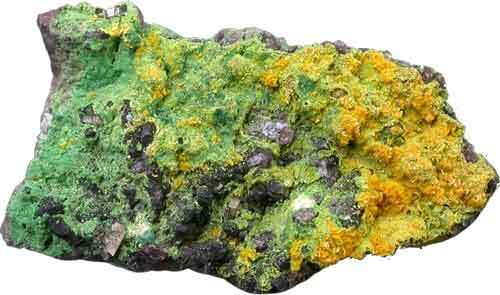 Uranium is a very heavy element among all the naturally occurring elements on the Earth. Uranium is a radioactive metallic element with an atomic number of 92. 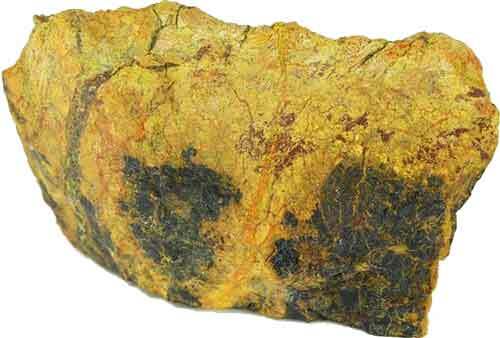 It has various naturally occurring isotopes but the most common isotope is Uranium-238. This common isotope accounts for more than 99% of uranium available on the Earth and is not useful for making atomic bombs. Uranium is a weak radioactive element and mostly emits alpha particles – the nucleus of helium. It is a fairly reactive element and can react with all the non-metals – except noble gases. Its reactivity depends on the temperature; at high temperature, it is more reactive. Pure uranium is silvery gray in color. It Corrodes easily in the air and turns into black oxide. 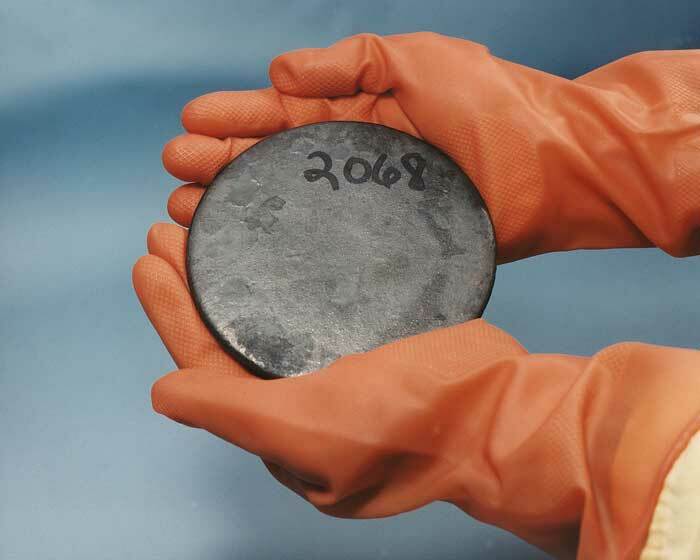 When it comes to uses of uranium, one may think it is majorly used in atomic bombs. It was true in early atomic bombs but today most atomic bombs use plutonium as fissile material. Most of the uranium-235 – a less common isotope – today is used in nuclear power plants to generate electricity without carbon emission. It is because uranium when undergoes fission, it produces a tremendous amount of energy. The estimated generation of electricity per kilogram of uranium is equivalent to the generation of electricity from 1500 tons of coal. 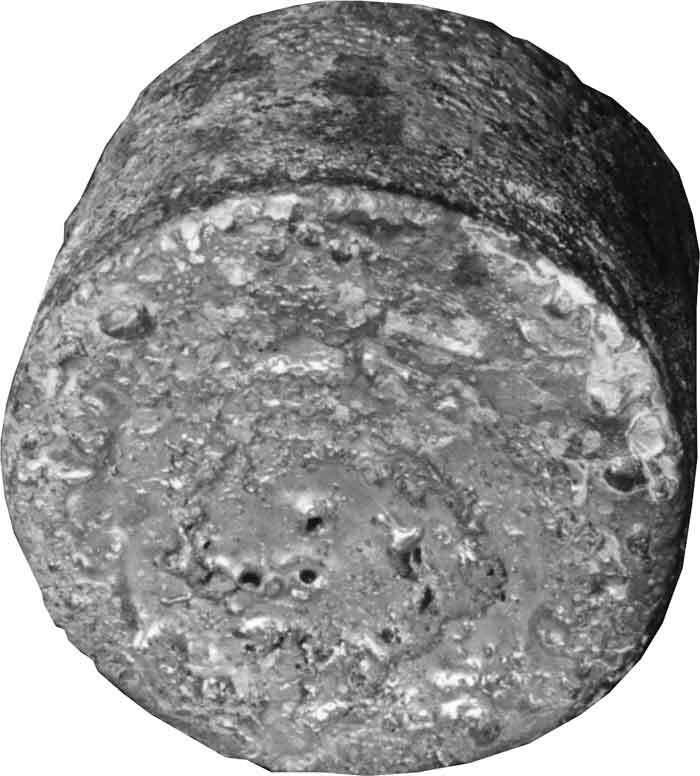 The most abundant isotope of uranium is uranium-238, which is not fissile and is not useful in atomic bombs or nuclear power plants. It is mostly used to construct armors of military vehicles and is used in ammunition to make them heavier at a smaller size to pierce strong armors of enemies. Uranium is a naturally occurring element having a number of 51 in the list of abundant elements on the Earth. It is a very dense element and is mostly found deep in the ground and rocks. There are various minerals in which uranium is in significant quantity, these minerals are carnotite, uraninite, and torbernite. 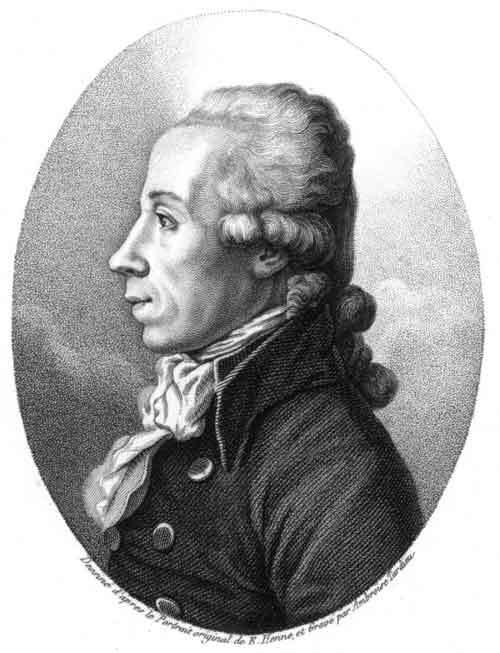 The credit for the discovery of uranium element goes to a German chemist Martin Heinrich Klaproth. 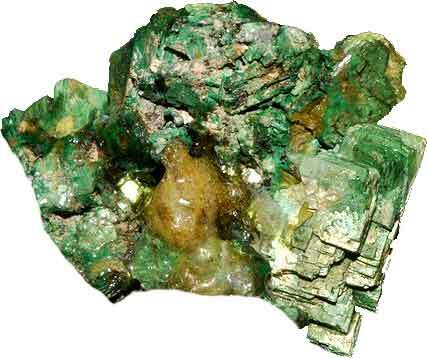 He discovered the presence of a new element, uranium, in 1789 while experimenting on pitchblende mineral. He was able to extract yellow powder from pitchblende that was actually the oxide of uranium and considered it as the oxide of an unknown element. Mr. Martin couldn’t isolate the uranium in its elemental form. Uranium was isolated by a professor of analytical chemistry Eugene-Melchior Peligot in 1841. Uranium’s radioactivity was not discovered until 1896 when Henri Becquerel discovered it in Paris. The uranium oxide which is a yellow colored substance and is also called yellowcake. Uranium metal is very toxic and dangerous for human health. It emits alpha radiations that cause cancer and it is also chemically toxic for human health – much like lead. Formation of uranium in our universe happens only in a supernova (explosion) of stars. Abdul Wahab, "Uranium," in Science4Fun, April 12, 2019, http://science4fun.info/uranium/.